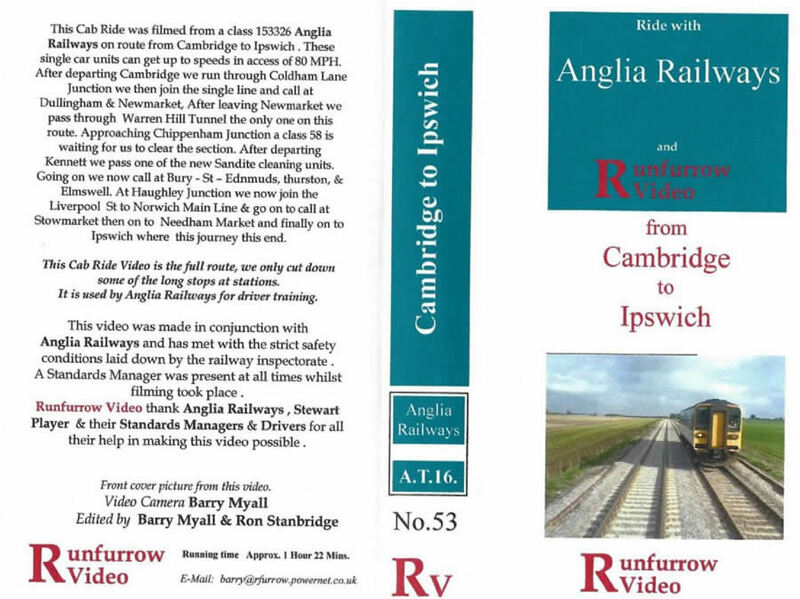 Runfurrow Video - Cab Ride - Cambridge to Ipswich: ATL 16 / No. 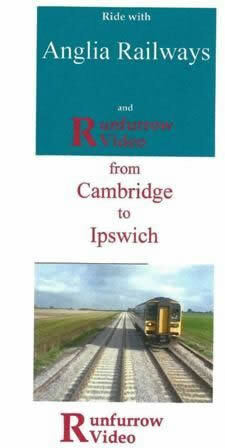 Runfurrow Video - Cab Ride - Cambridge to Ipswich: ATL 16 / No. 53. This VHS Video has been previously owned, however it has been checked and is in full working order.